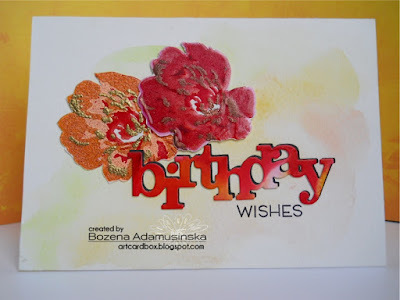 Thanks so much for helping us celebrate our 3rd birthday last month. 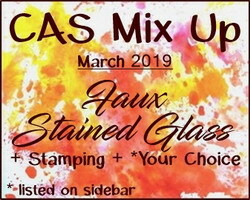 Check out the Top Picks from March's Faux Stained Glass challenge here. 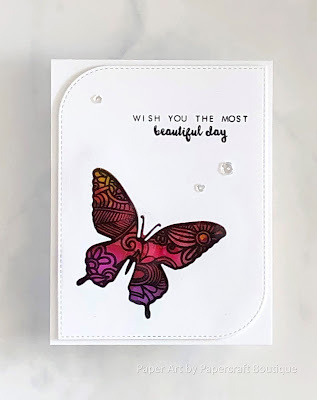 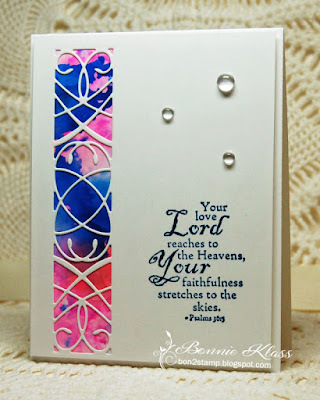 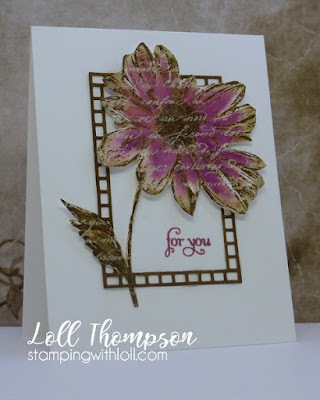 Layered Stamping with Embossing Powders + Stamping + Your Choice. 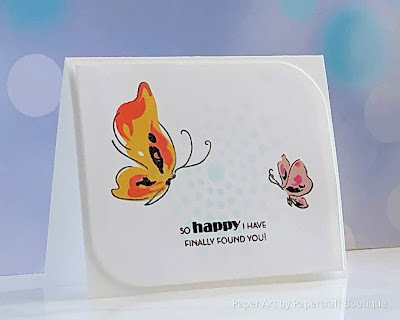 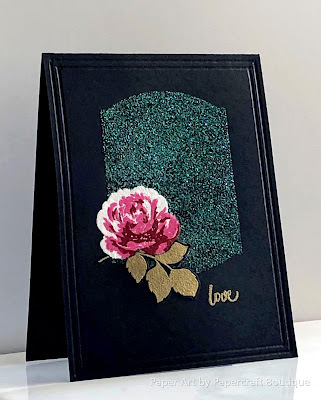 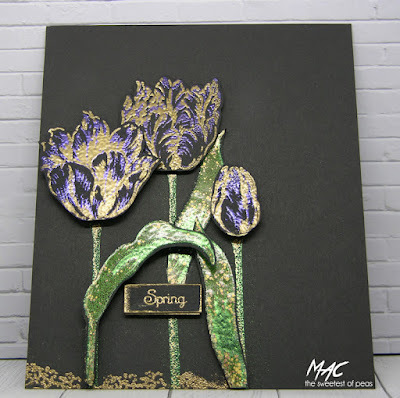 Check your stash of embossing powders, give them some love and join us this month for a fun challenge. There are some Video's below to show you how and I hope you enjoy the technique. 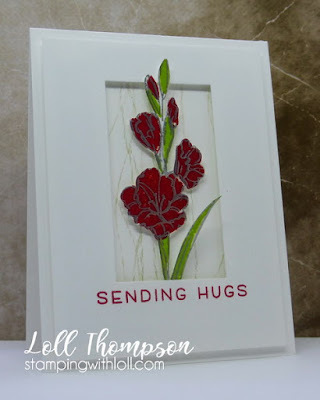 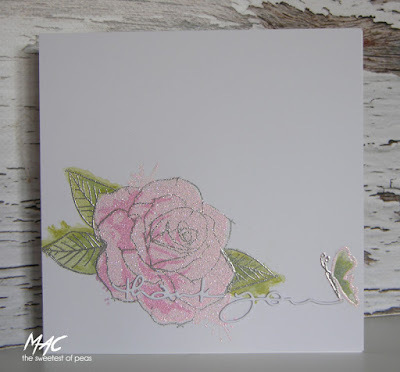 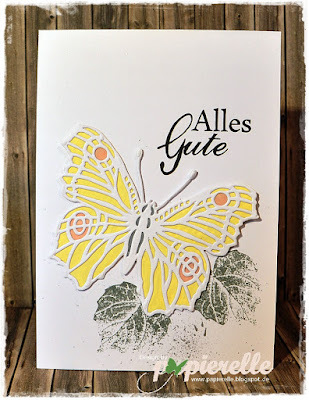 Using Layered Stamping with Embossing Powders, Dry embossing, Die cutting and Stamping. 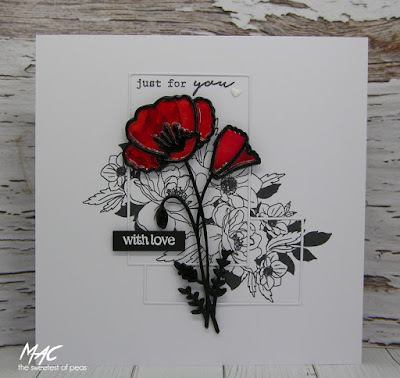 Thank you so much for an amazing gallery filled with stunning cards and lots of hard work. 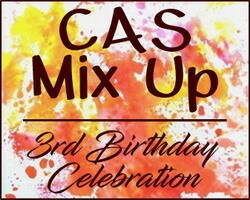 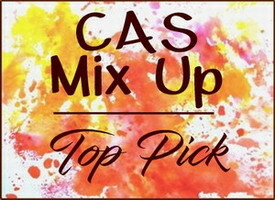 We truly appreciate you celebrating our 3rd Birthday with us here at CAS Mix Up. 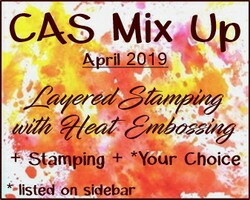 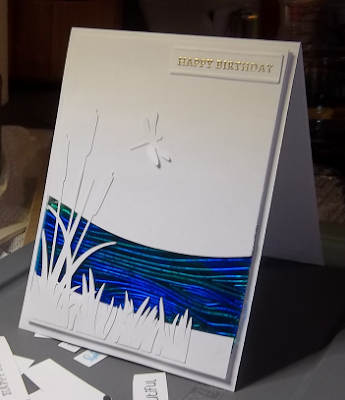 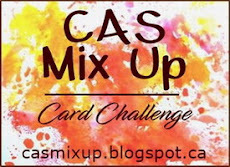 Thanks for continuing to join us to discover (or rediscover) new and exciting ways to create CAS Mixed Media cards! 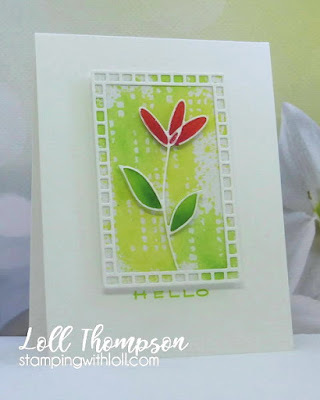 Berry’s bright blue-green faux glass card has a unique approach. 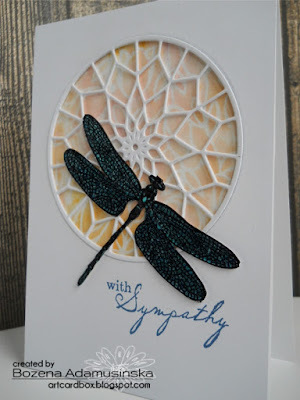 Using acetate and reflective tape, she added beautiful shine and yummy texture. 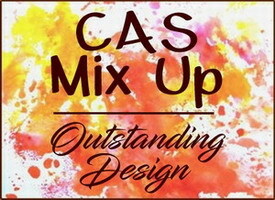 In keeping her design clean with lots of open space this CAS card is a winning design. 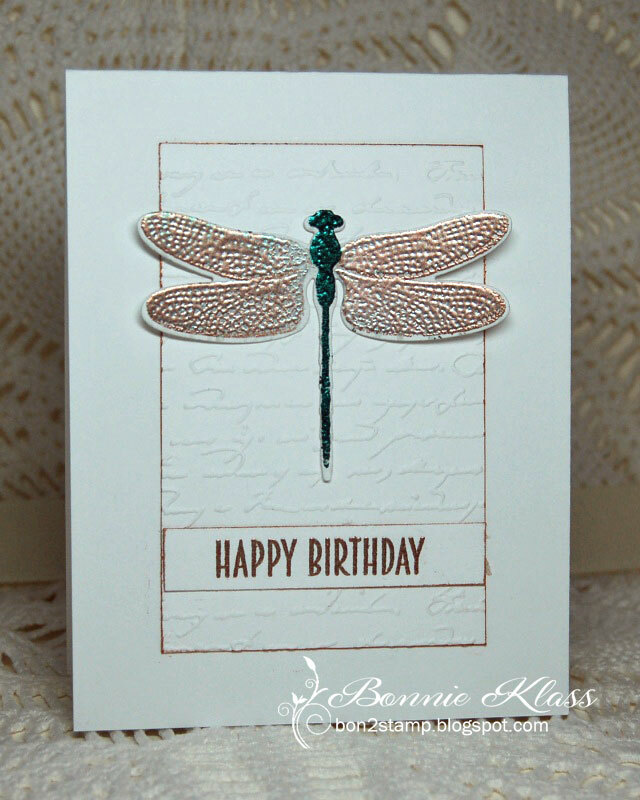 We will contact you shortly about your $25 gift certificate from Simon Says Stamp as our Top Pick for our 3rd Birthday Celebration! 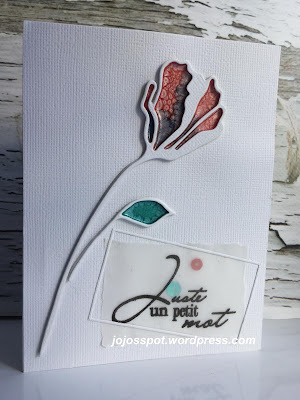 Darnell, Izzy, Jules, Jane, and Sonja! 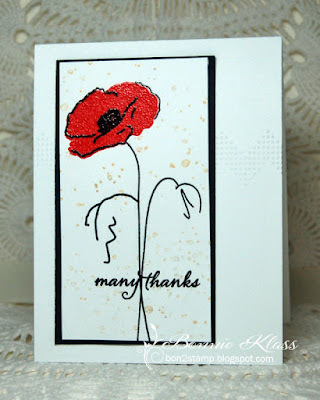 The winner of the random draw is entry #20 Sonja!! 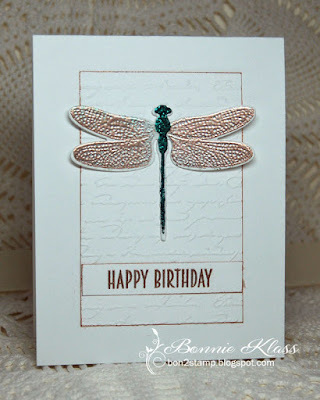 Don't forget that we're celebrating our 3rd Birthday with prizes!